Want to get your kids more comfortable in the water? Want to teach them the excitement of a real team sport like swimming? Sign them up to be a Park Shark! 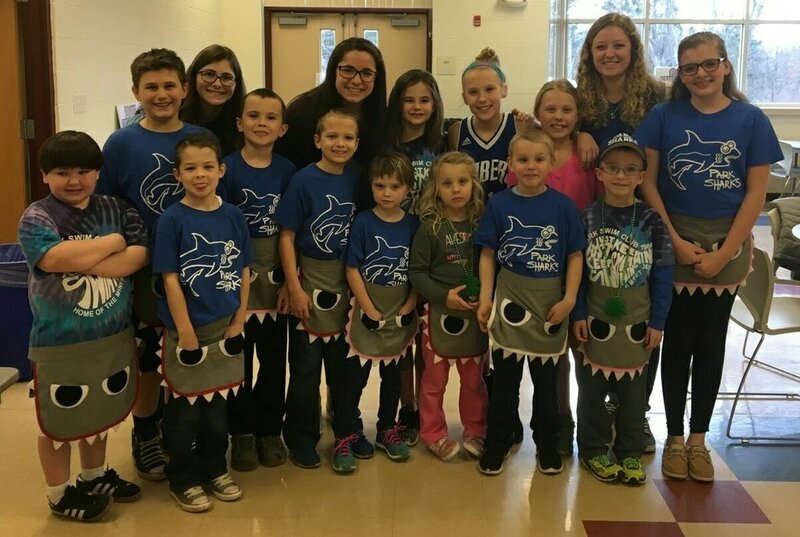 The Park Shark swim team have a long tradition of competing in the ESA (Eastern Swim Association). 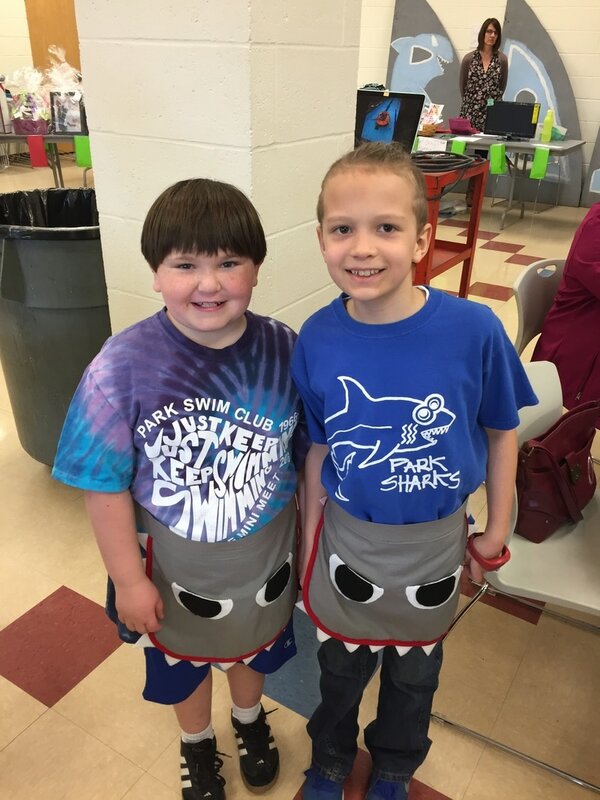 The Park Sharks swim team is focused on having fun and individual improvement. We teach stroke fundamentals and good sportsmanship. Our outstanding Junior Shark program will be in its fourth year in 2018. Ages 2 and up, group instruction based on learning swimming Fundamentals, having fun, and being part of the Park Shark team. 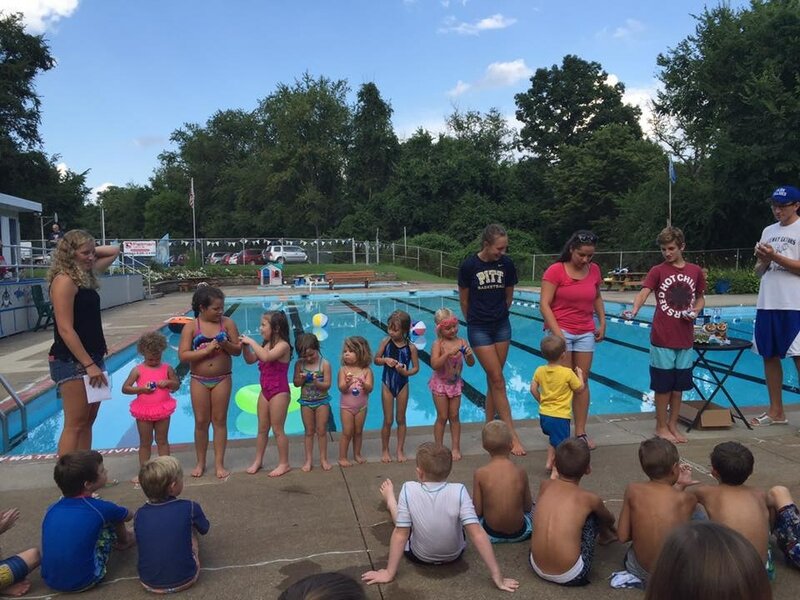 This will be our third year for our developmental program to anyone interested in just focusing on improving their swimming skills, learning the fundamentals, and working on the four strokes and having fun. 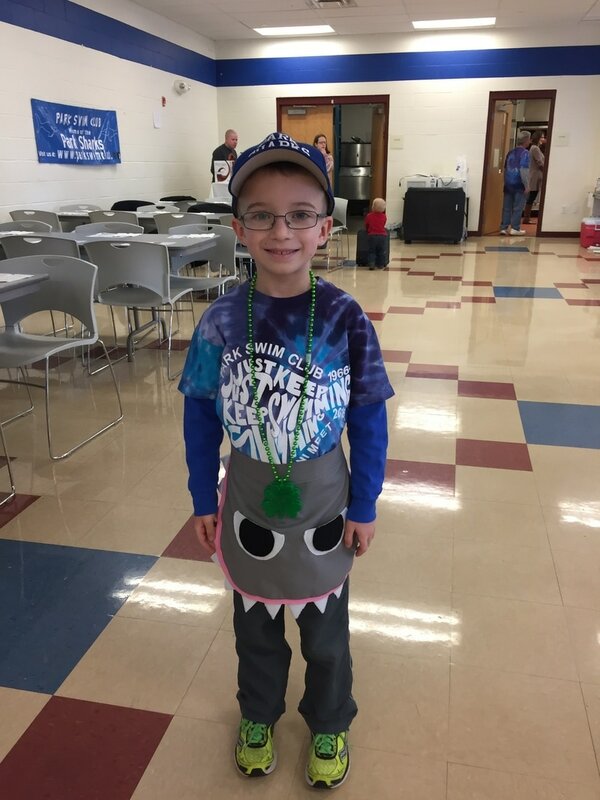 Our outstanding Junior Shark program will be in its fifth year in 2019. Ages 2 and up, group instruction based on learning swimming fundamentals, having fun, and being part of the Park Shark team.